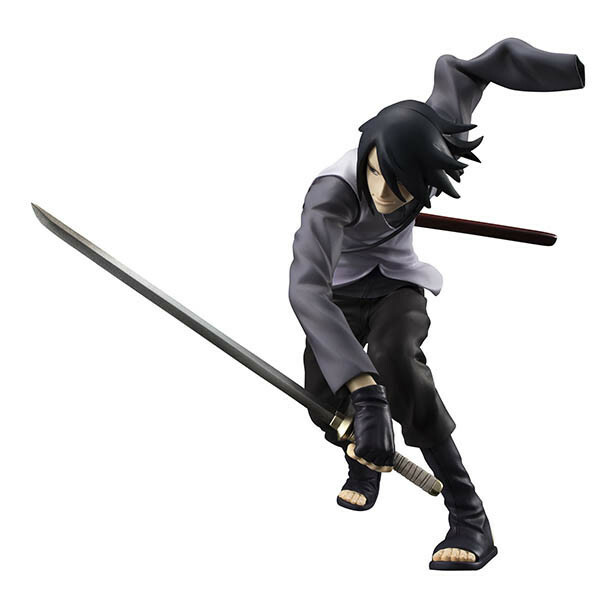 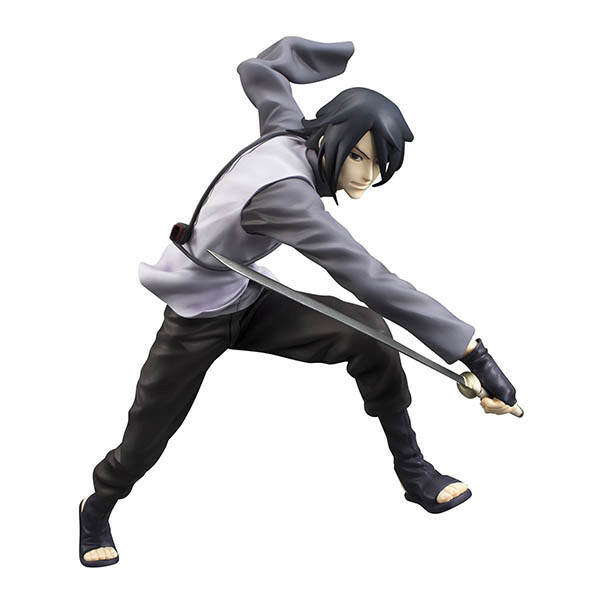 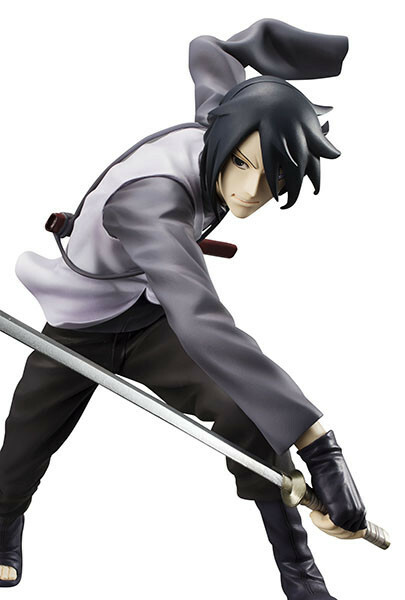 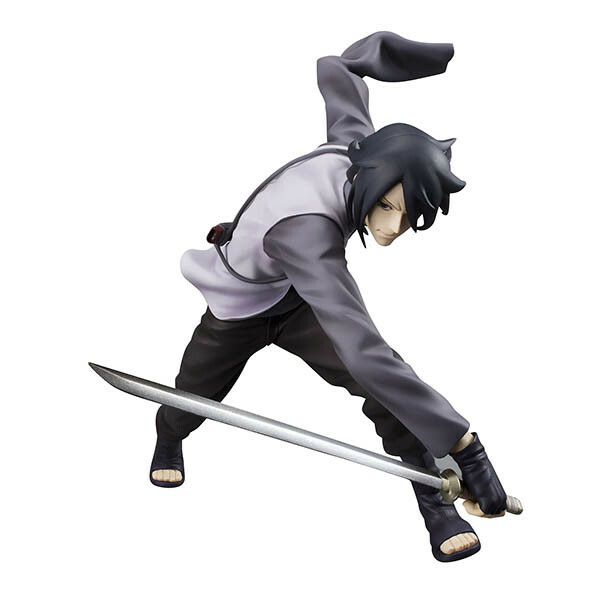 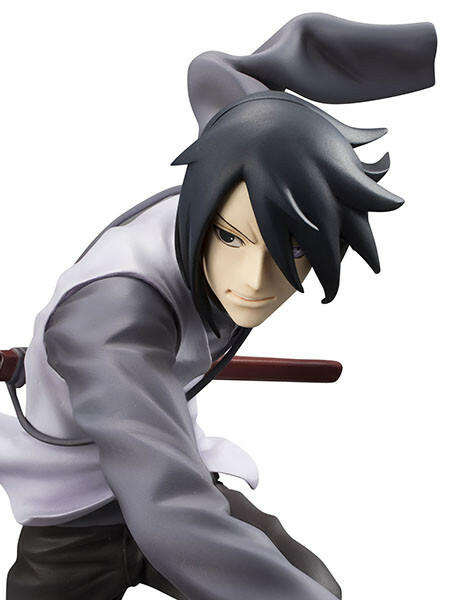 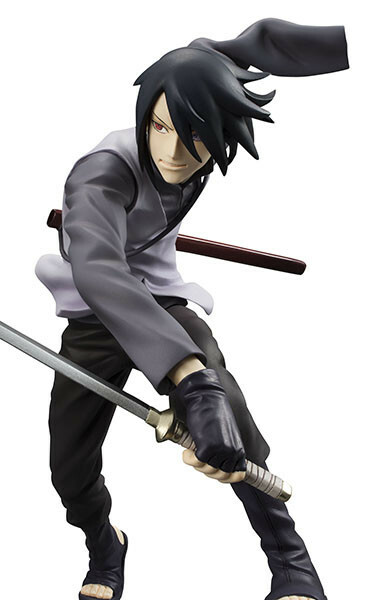 An older version of Sasuke Uchiha is showing off his cool handsomeness in a GEM series Boruto -Naruto The Movie- figure coming to pre-order at select shops including MEGATREA Shop, Premium Bandai, Mekke!, and Aniplex+ on March 18. 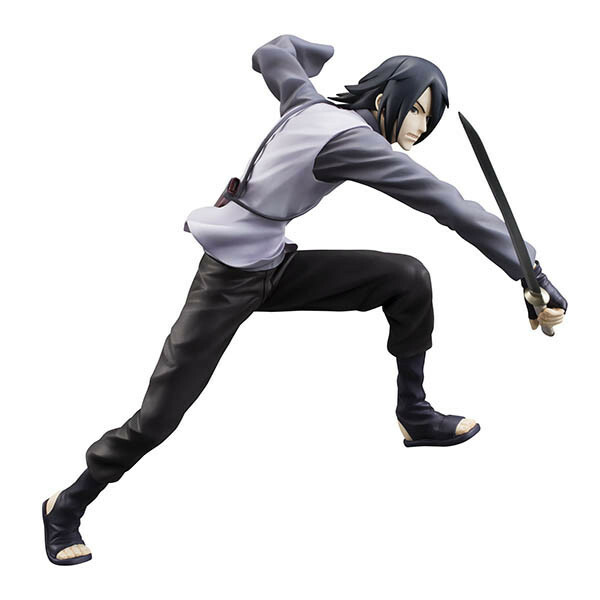 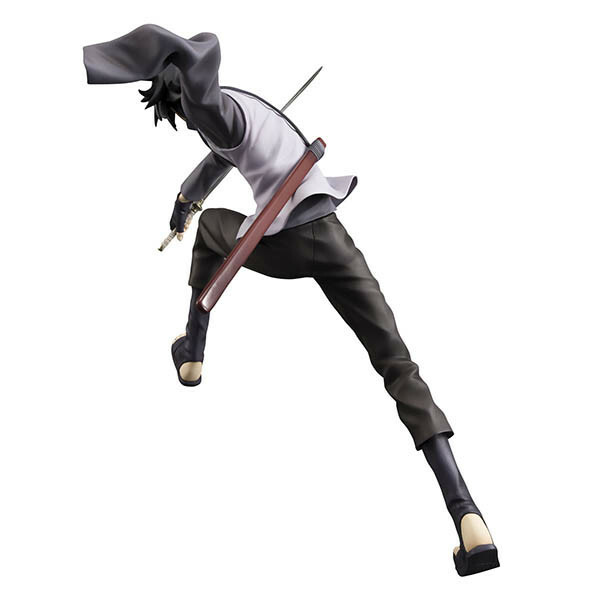 Sales run through May with August delivery planned for the 1/8 scale, 17cm figure selling for 12,528 yen. 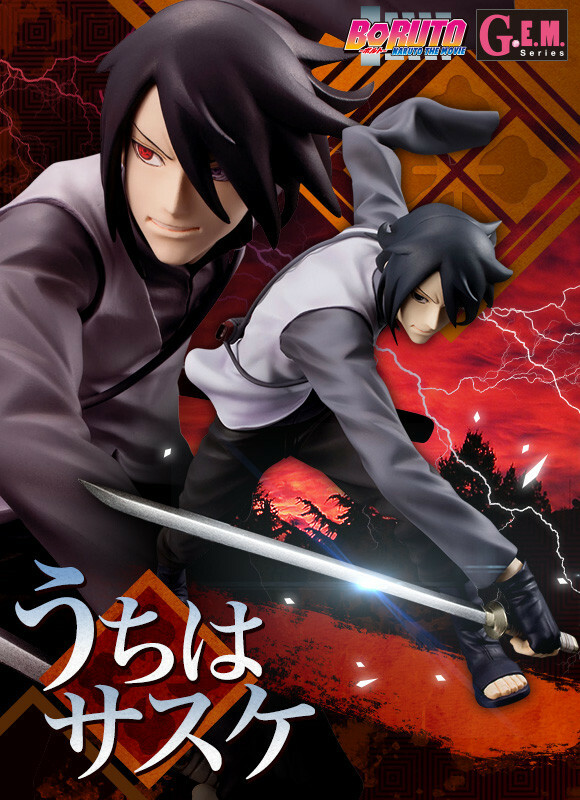 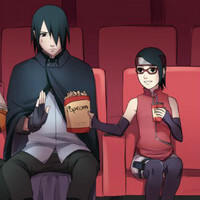 A second face features with Sharingan and Rinnegan.